For the 1st time ever in Chicago!Singing all his Top charting hits "Perfect", "Fazer Falta","4 Segundos" & "Y Si Te Vas" & many more! 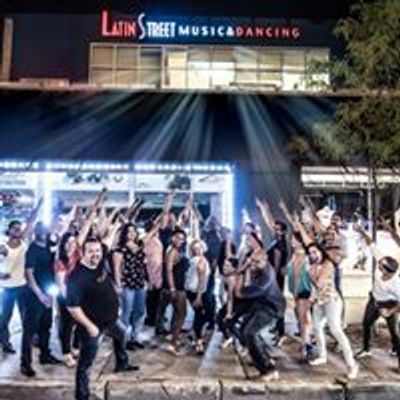 Bachata lesson by World Champion Jonathan Rivera from Latin Street at 9:15p. Celebrating B-Days for Emily Hoff & Emily Velez! 2 floors of non-stop tropical music by DJs Papi, Just Jacob & Double O at Chgo's sexiest Latin night.FREE concert with RSVP confirmation before 11p. Get your free ticket at http://PerfectBachata.eventbrite.comFree coat check before 11p. Live music upstairs at Rev^ on the 2nd floor at 11:30p sharp. For a Table map go to Reverie tables.